Is Bio-control having an effect? 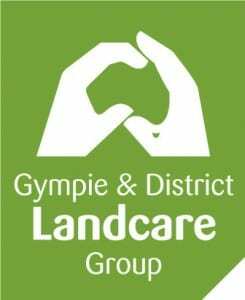 Yvonne from Gympie & District Landcare will identify the Cats Claw & Madeira Vine bio-control insects and show how these insects are having an impact on their host weeds. 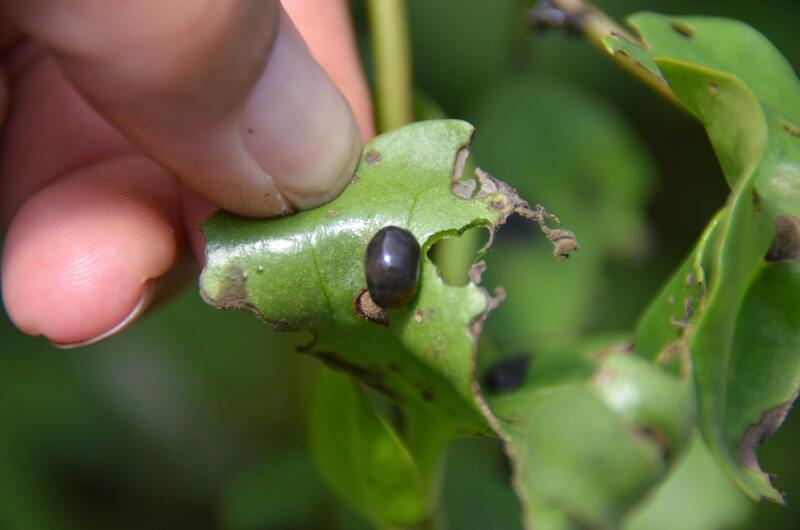 She will also explain how to confirm that the bio-control insects have established themselves in the area.